Music has always been a part of Paul’s life. 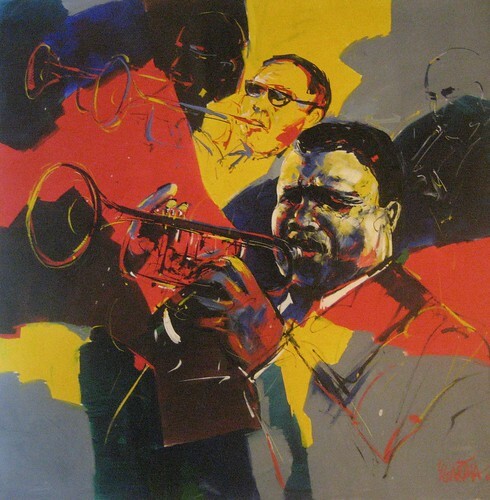 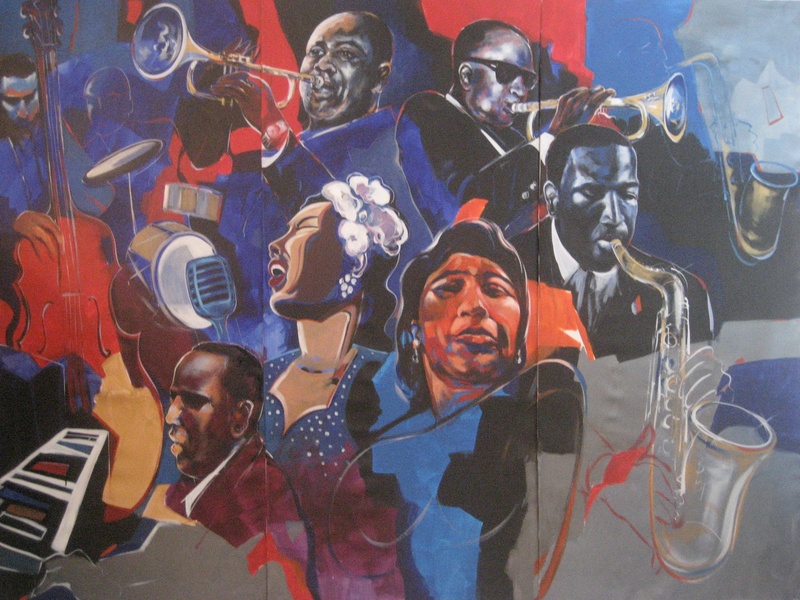 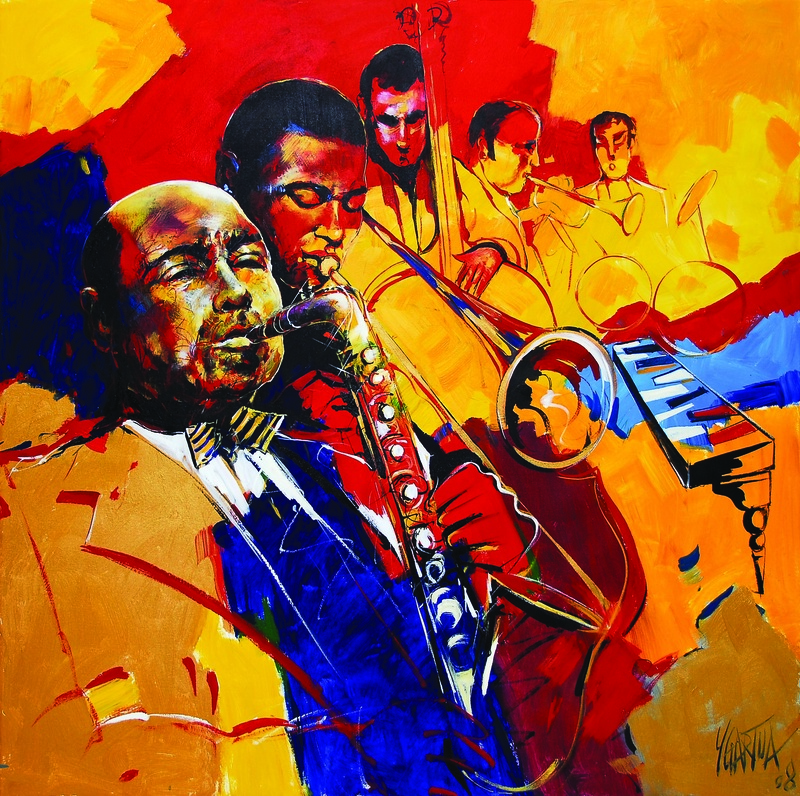 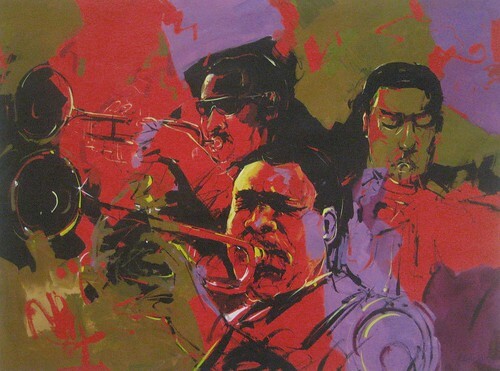 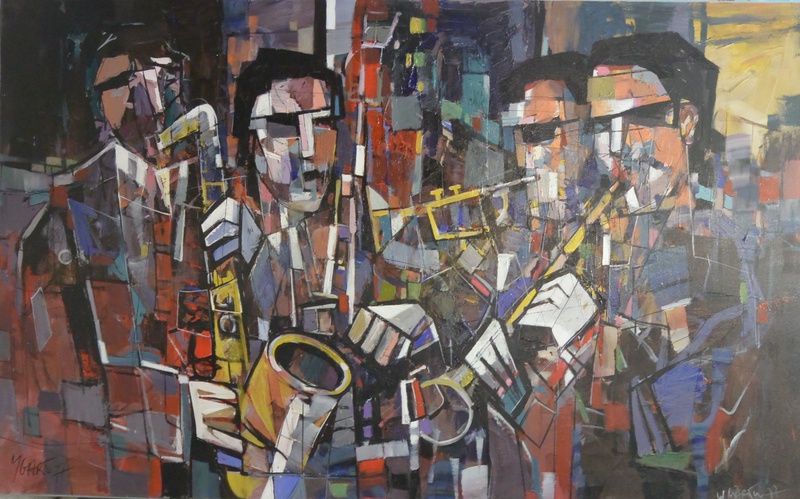 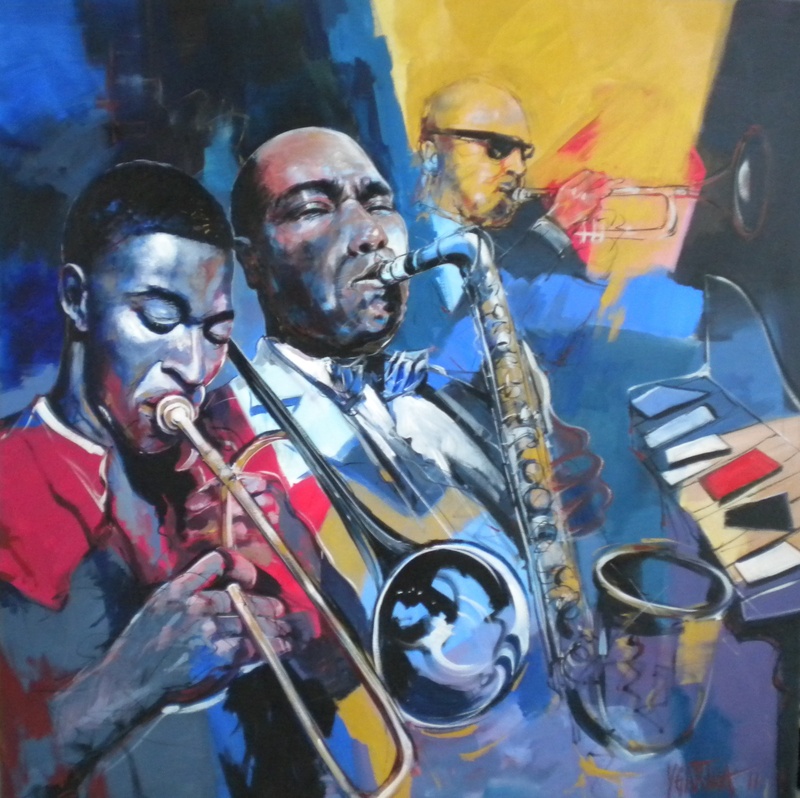 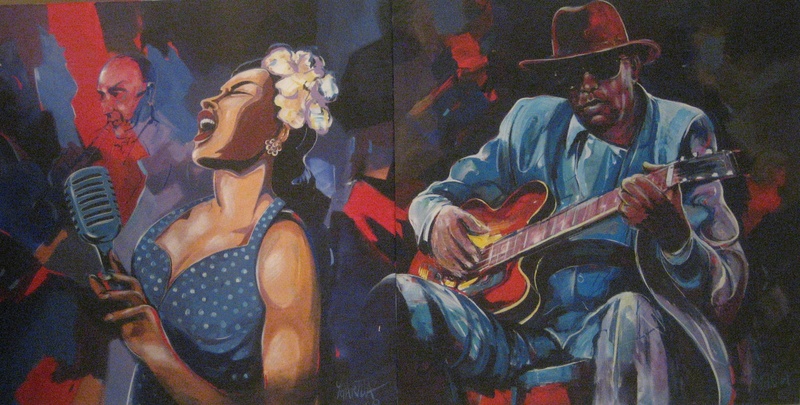 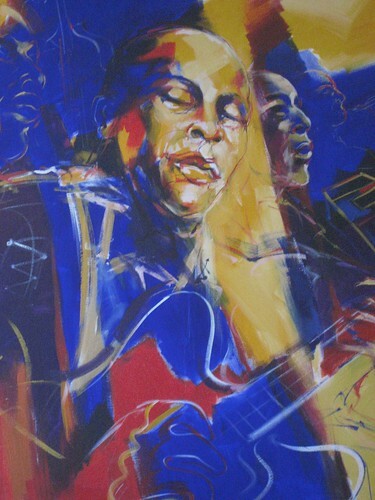 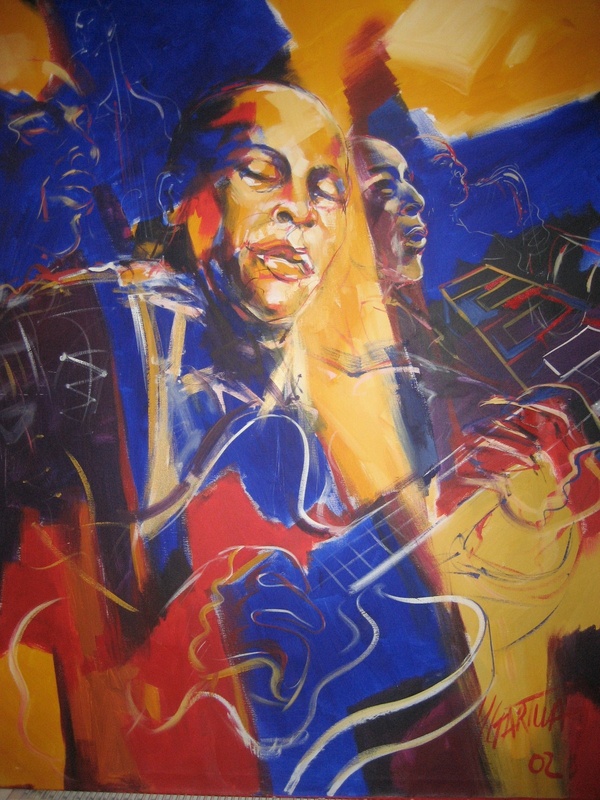 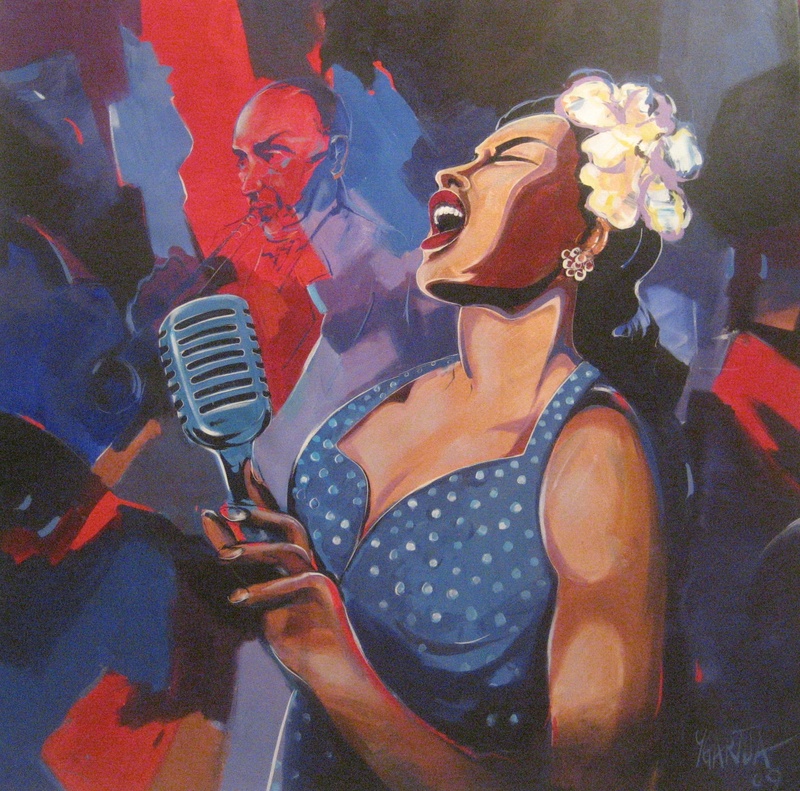 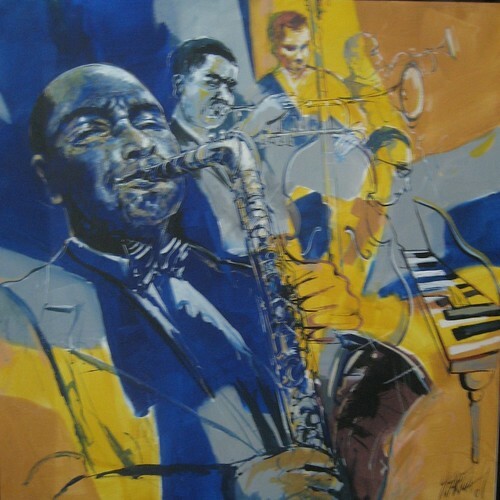 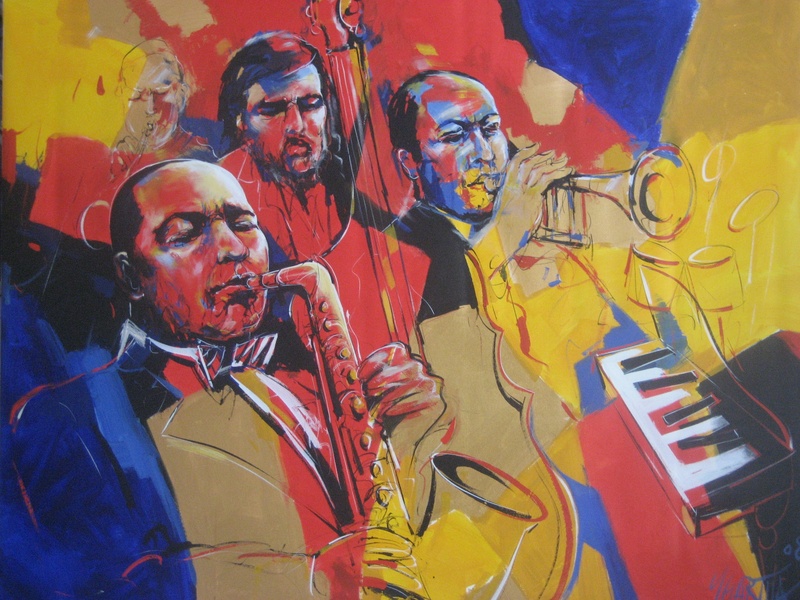 Jazz musicians and group portraits are painted to be fun, lively and entertaining. 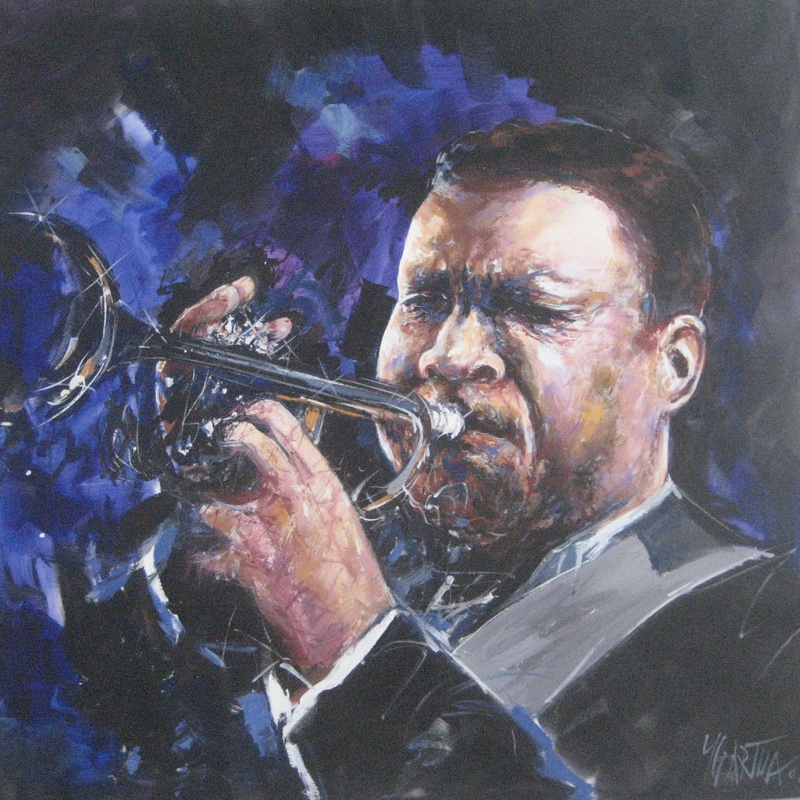 His portraits really gives you the sense of how one feels while listening to these amazing jazz musicians. 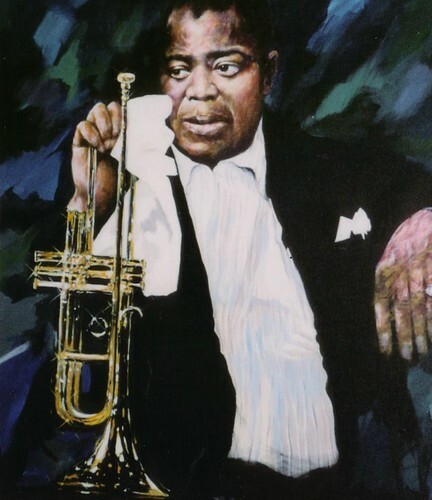 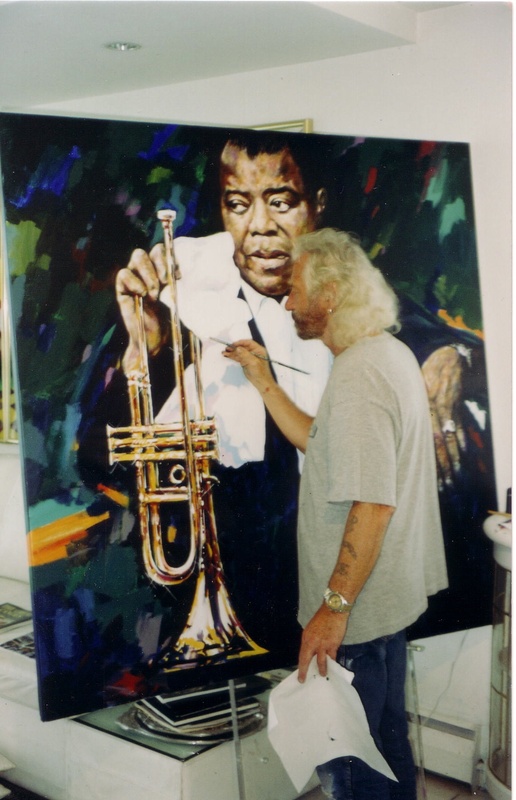 These portraits are some of Paul’s favorite jazz musicians paintings and depicts his favourite artists. 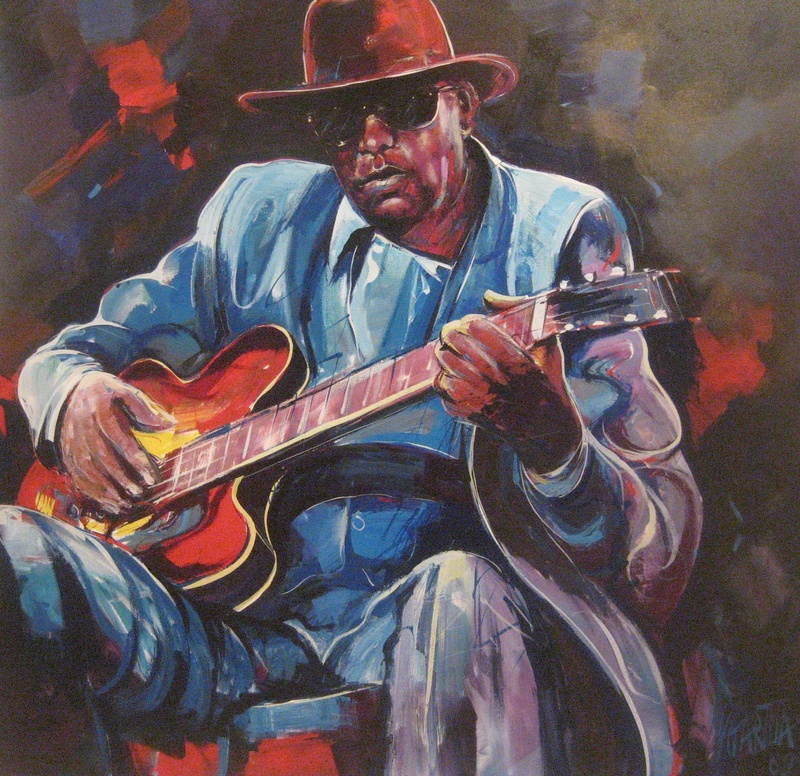 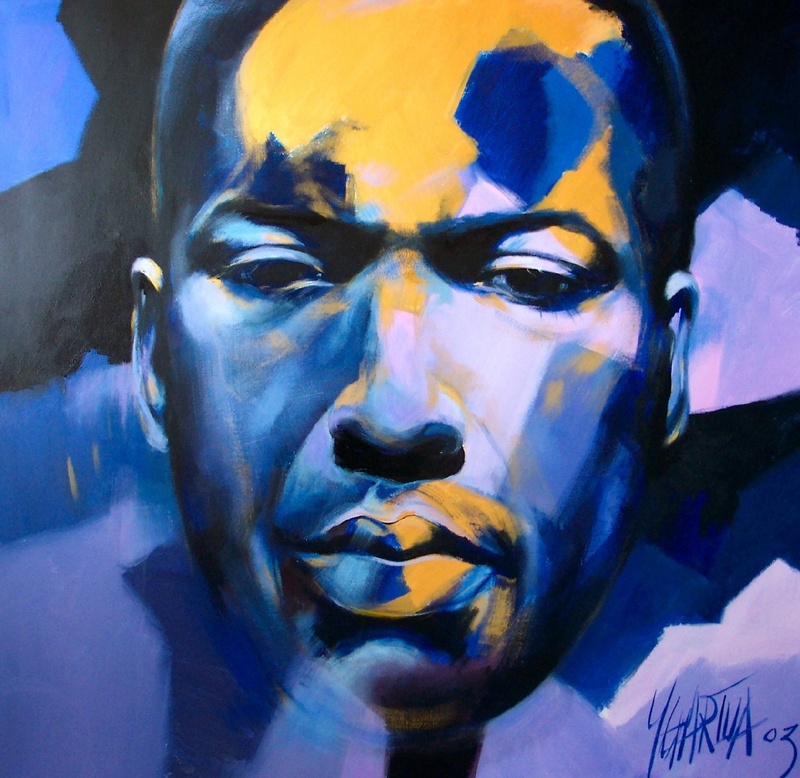 Paul has painted some of the greatest jazz musicians and loves to paint these with movement and freedom.